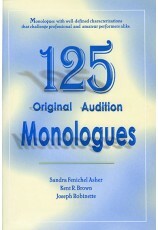 Cast size: 10 or more, flexible. 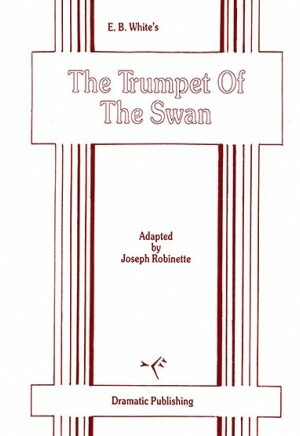 The Trumpet of the Swan is the story of Louis, a trumpeter swan who can't trumpet—or even communicate vocally, for that matter. 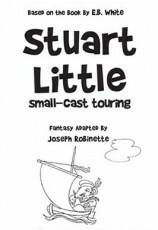 But when his father presents him with a trumpet and a young boy named Sam helps him learn to read and write, Louis slowly overcomes his shyness and the fear of being "different." 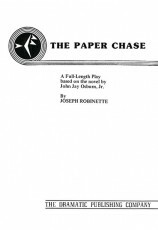 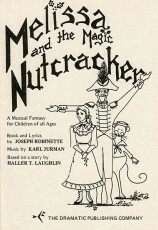 Louis' many adventures take him to Camp Kookooskoos where he becomes the camp bugler, to the Boston Public Gardens where he is the featured attraction, and to the Philadelphia Zoo where he meets an assortment of intriguing characters both animal and human. 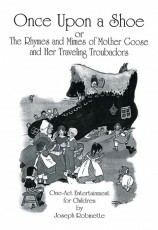 Later, Louis is compelled to fly to Montana where he must right a wrong for which he feels responsible, and, finally, he returns to his birthplace in Canada where he and his new bride, Serena, will raise their own family of trumpeter swans. 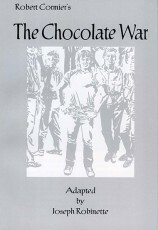 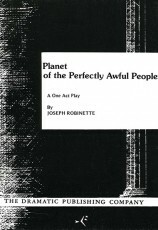 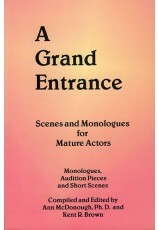 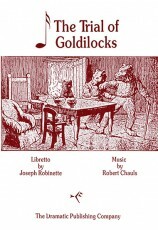 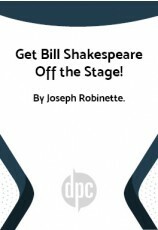 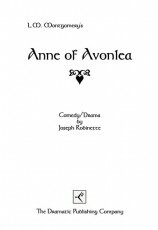 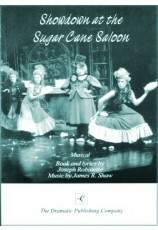 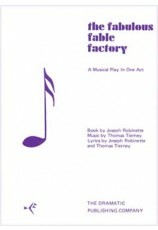 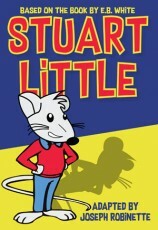 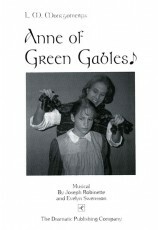 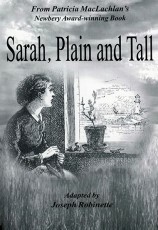 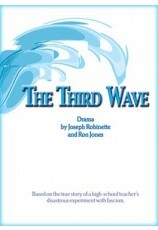 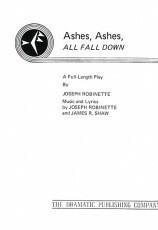 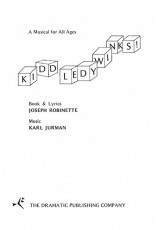 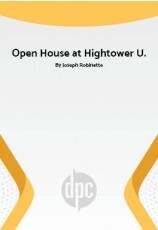 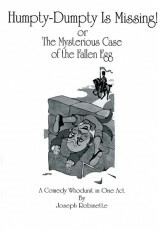 Easily staged, the play can be performed by children or adults. 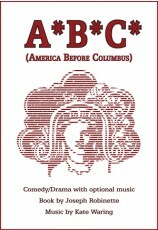 And, as with E.B. 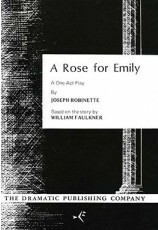 White's other works, it will have special appeal to all ages. 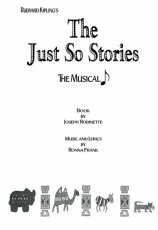 The actor playing Louis does NOT have to play the trumpet. 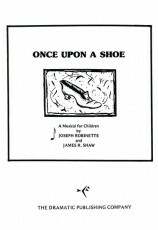 "A delightful rendition of E. B. 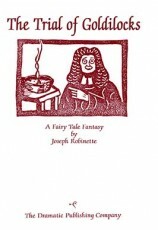 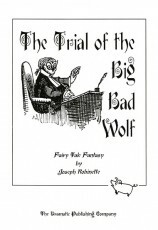 White's classic tale. 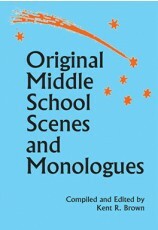 Easily adjustable for our touring troupe of actors ages 11-15. 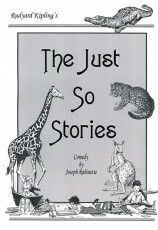 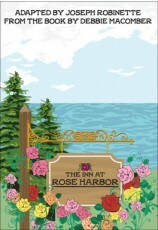 Just enough humor and sweetness to be appealing to all ages." 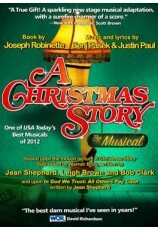 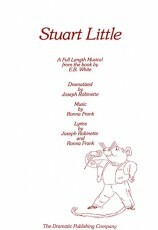 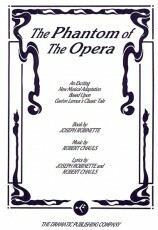 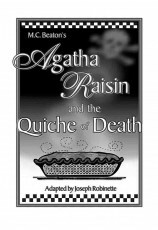 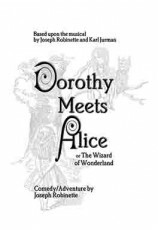 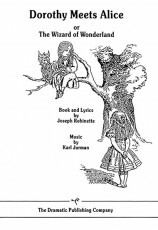 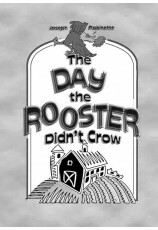 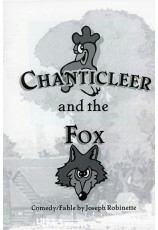 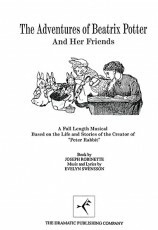 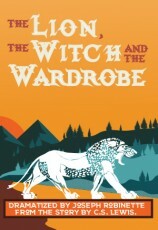 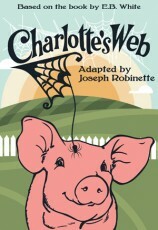 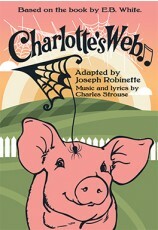 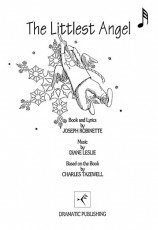 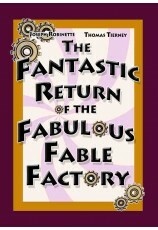 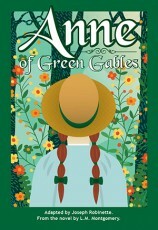 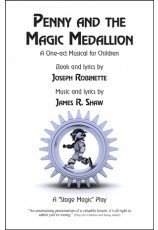 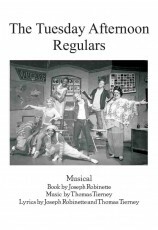 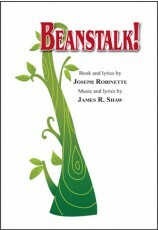 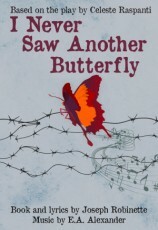 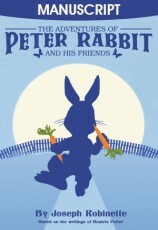 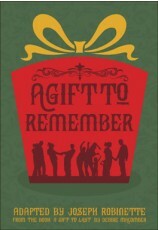 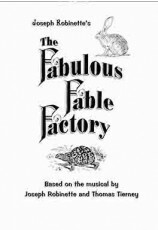 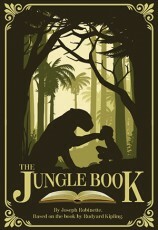 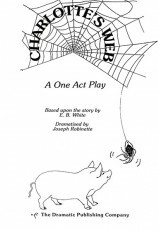 Review by Wendy Johnson, Corvallis Youth Theatre, Corvallis, Ore.